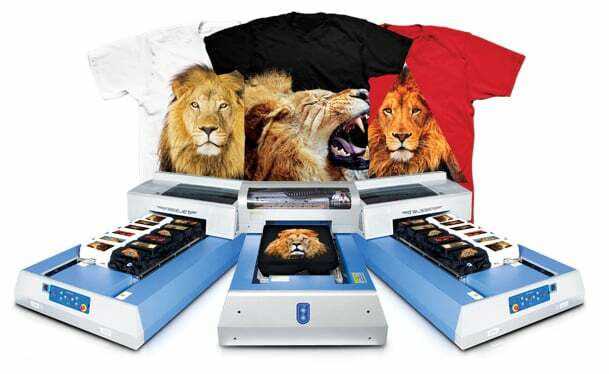 Wanting to start a home T-Shirt printing business? OnmiPrints has information that will help in this regard. Our brochures, webinars, videos and trade shows, will help you in your decision making. You are not alone, as our testimonials from charitable organizations, schools, and artists will enable you choosing OmniPrint International as your goto supplier. Just visit the Customers page on the Website, and you will have testimonials fromsatisfied customers who were willing to sing our praises.